After the Galaxy S10 Plus, the Galaxy S10 has now been spotted on the popular benchmarking platform. Ahead of the Samsung Unpacked event in San Francisco next month, Infocomm Media Development Authority (IMDA) of Singapore has certified the upcoming Galaxy S10, Galaxy S10 Plus, and Galaxy S10 E variants that will be launched in the island nation. 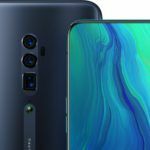 The IMDA has certified the SM-G970F/DS variant of the Galaxy S10 E, SM-G973F/DS variant of the Galaxy S10 E, and the SM-G975F/DS variant of the Galaxy S10 Plus. As suggested by the letters “DS” in the model numbers, all three models will include Dual SIM card slots. The IMDA listings for the three models do not confirm any key feature or hardware specifications. 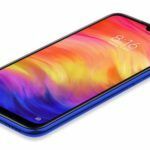 They only tell us that all three models are 4G smartphones with support for Bluetooth, Wi-Fi, and NFC. 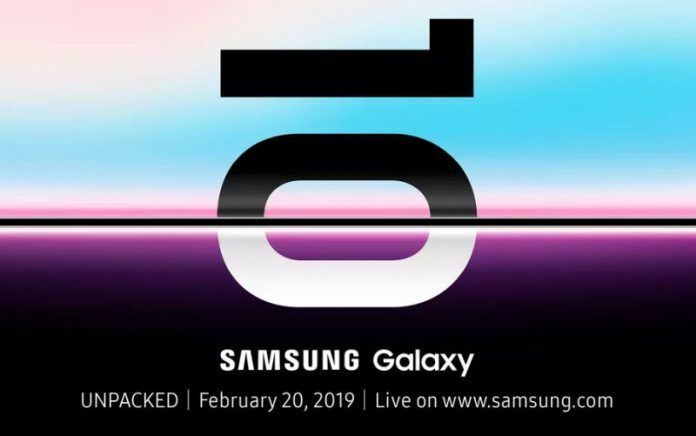 As we head closer to the Unpacked event on February 20, we can expect the three Galaxy S10 models to show up on other certification websites as well. Earlier this week, the Samsung Galaxy S10 Plus North American Unlocked variant had surfaced on the Geekbench benchmark database with a Qualcomm Snapdragon 855 SoC and 6GB of RAM. The standard Galaxy S10 has now appeared on the popular Geekbench benchmark database. 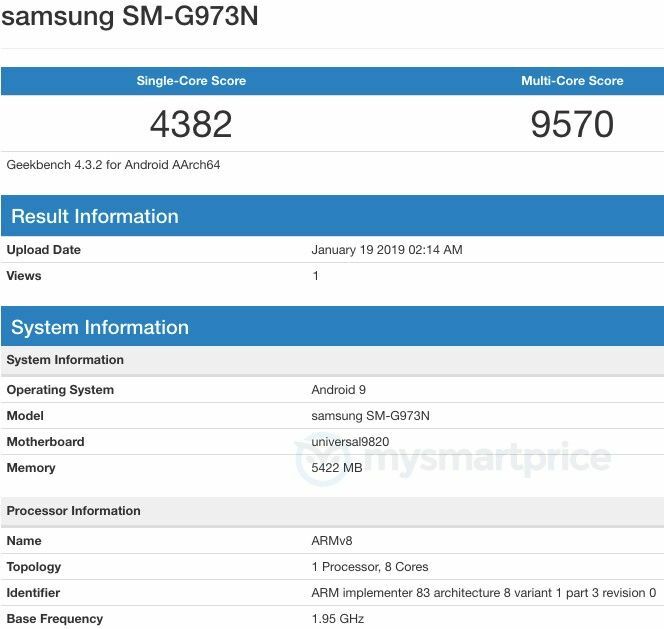 The Galaxy S10 SM-G973N variant caught on Geekbench is powered by an Exynos 9820 8nm octa-core processor. Just like the Galaxy S10 Plus, however, the US-bound variants of the Galaxy S10 are expected to be powered by a 7nm Qualcomm Snapdragon 855 chipset instead. 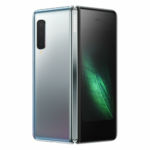 When it comes to memory, the SM-G973N variant of the Galaxy S10 packs 6GB of RAM. The device achieved a single-core score of 4,382 points and a multi-core score of 9,570 points. While the single-core score is even higher than the Snapdragon 855 version of the Galaxy S10 Plus, the multi-core score is slightly lower. Samsung Galaxy S10 is expected to feature a 6.1-inch Infinity-O Super AMOLED display with Quad HD+ resolution and a 19.5:9 aspect ratio. Along with significantly smaller bezels on all sides, the Galaxy S10 will also come with an In-display fingerprint sensor. Unlike current smartphones with an In-display fingerprint sensor, the Galaxy S10 and the Galaxy S10 Plus are both expected to utilize an Ultrasonic In-display fingerprint sensor. Ultrasonic fingerprint sensors are not only faster but also a lot more secure compared to optical sensors. 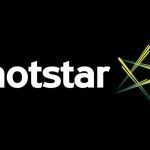 As confirmed by the Geekbench listing above, the handset will run on an Exynos 9820 chipset in most markets. In the camera department, Samsung’s upcoming flagship smartphone is expected to feature a triple-camera setup at the rear. 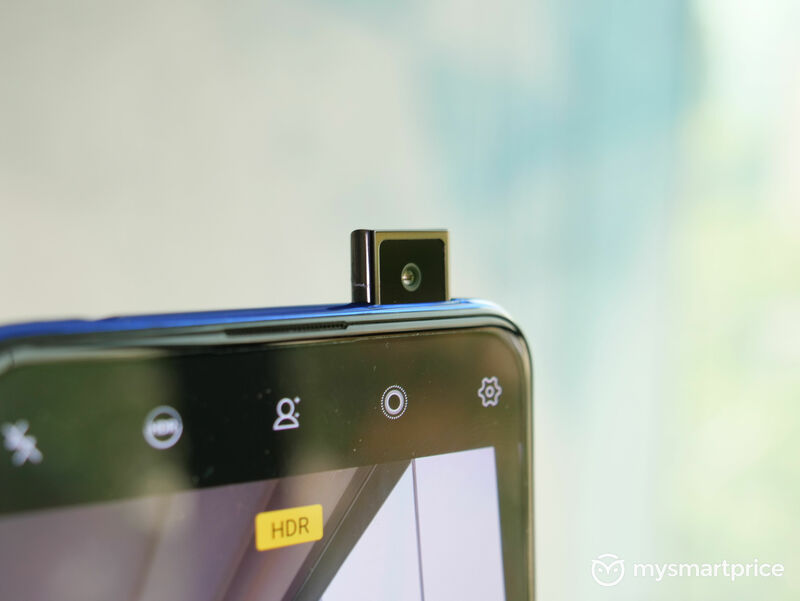 On the front, however, the standard Galaxy S10 will only have a single selfie snapper. The Galaxy S10 Plus, on the other hand, is expected to feature dual selfie cameras. A recent leak had suggested the smartphone will be fueled by a 3500mAh capacity battery, which would mean the Galaxy S10 will offer much better battery life compared to its predecessor. The Galaxy S10 Plus is tipped to pack an even more impressive 4000mAh capacity battery under the hood. As for software, all the three Galaxy S10 models will run on Android 9.0 Pie-based One UI out of the box. Samsung will be unveiling the Galaxy S10 series at an Unpacked event in San Francisco on February 20.